XML is a markup language that defines a set of rules for encoding documents in a format which is both human-readable and machine-readable.Extensible markup language can be used to create your own tags.It was created by the World Wide Web Consortium (W3C) to overcome the limitations of HTML, the Hypertext Markup Language that is the basis for all Web pages. XML documents are Unicode text, that they can represent any human language in a standard way and also are hierarchical, that they organize data into a series of items and sub-items. XML documents can be created in any XML editor, so you can create an XML file in one XML editor and open and edit it in any other XML editor. XML documents can also be created in a text editor such as Notepad. 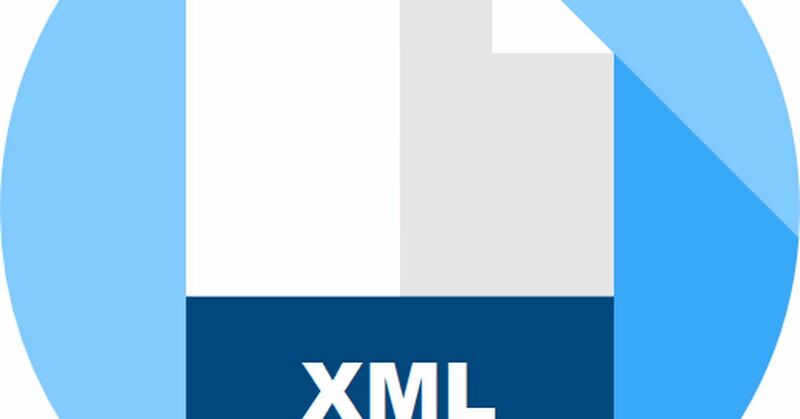 XML uses XML elements or tags to define document structure. By defining the document structure, you can then use outside processes such as style sheets to manipulate and reuse content. By separating content from display, you can use a single source of content and use it in many different contexts. XML tags identify the data and are used to store and organize the data, rather than specifying how to display it like HTML tags, which are used to display the data. XML allows you to create your own self-descriptive tags, or language, that suits your application. XML allows you to store the data irrespective of how it will be presented.It has many advantages or features that are displayed below. 1.It simplifies the creation of HTML documents for large web sites. 2.XML can be used to exchange the information between organizations and systems. 3.XML can be used for offloading and reloading of databases. 4.XML can be used to store and arrange the data, which can customize your data handling needs. 5.XML can easily be merged with style sheets to create almost any desired output. 6.XML data is stored in text format. This makes it easier to expand or upgrade to new operating systems, new applications, or new browsers, without losing data. 7.XML enables smart code because XML documents can be structured to identify every important piece of information, it's possible to write code that can process those XML documents without human intervention. 8.XML does not have a fixed number of tags or elements, as HTML does, but it is extensible, allowing the document designer to define meaningful tags. By using XML, developers can develop a markup language that is suitable for their purpose. A lot of new Internet languages are created with XML.XHTML,WSDL,...There are three kinds of XML documents:Invalid documents,valid documents and well formed documents. Going for a best XML company to carry out the needs can be a tough task.The reason is it is difficult to pick the best company out of millions out there.If you are facing such a problem then we can help you by suggesting the top XML companies around the world.